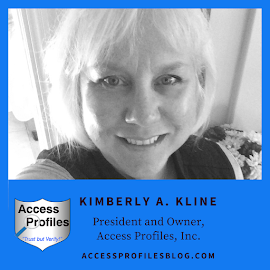 Access Profiles, Inc.: Why Celebrating Labor Day needs to Include Small Business! 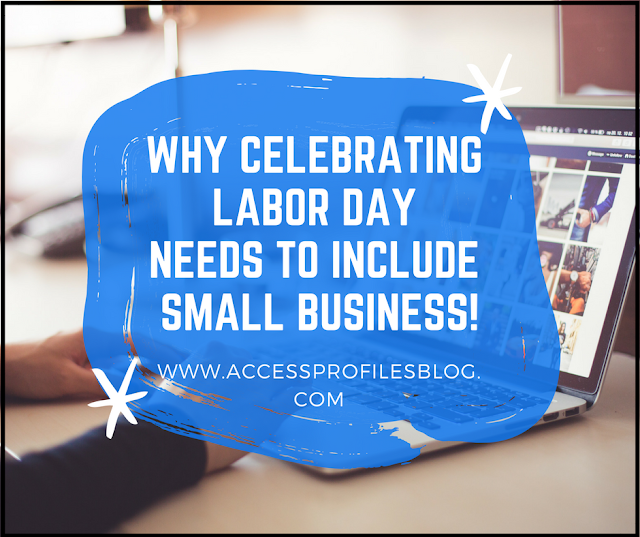 Why Celebrating Labor Day needs to Include Small Business! We honor the many contributions they have made, and continue to make, to the strength and resilience of our country. 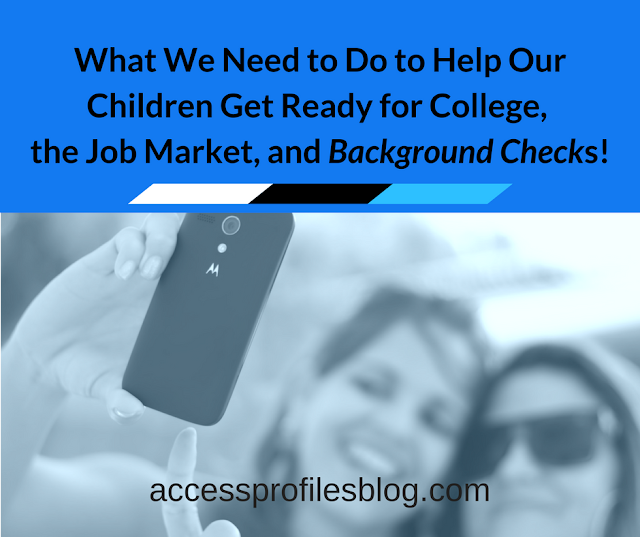 We recognize their struggles to make a life for themselves and their families. We admire their work ethic and their focus. And we realize that without their hard work, our nation could not function. Small Businesses and their owners understand this. We know that without our employees, we cannot succeed. We value what they bring to our companies and try hard to reward their dedication. As a group, Small businesses employ many different types of workers. They hire employees just entering the job market; full-time, part-time,temporary and seasonal workers; those looking to re-enter the workforce; and even non-traditional employees. That is why I believe that when we celebrate Labor Day, we should also be celebrating Small Business! Small Businesses are Vital to our Economy ~ Small Business employs “over 50% of the current working population (according to Forbes) and have created more than 63% of the new jobs in the U.S. since 1993” (www.sba.gov). Small Businesses Recognize the Importance of their Employees ~ Small Business owners recognize the need to appreciate their employees. They work more closely and rely more heavily on them than bigger businesses. Small Business Owners Embody and Reward a Strong Work Ethic ~ They recognize hard work in others because they need to work hard themselves. Learn more about why Small Business is so important to our country and its workers in “Labor Day and Small Business are a Perfect Partnership”! It is for those reasons that I believe that this and everyLabor Day we should also remember to honor our nation's Small Business owners! Small Business Owners forge their own path. 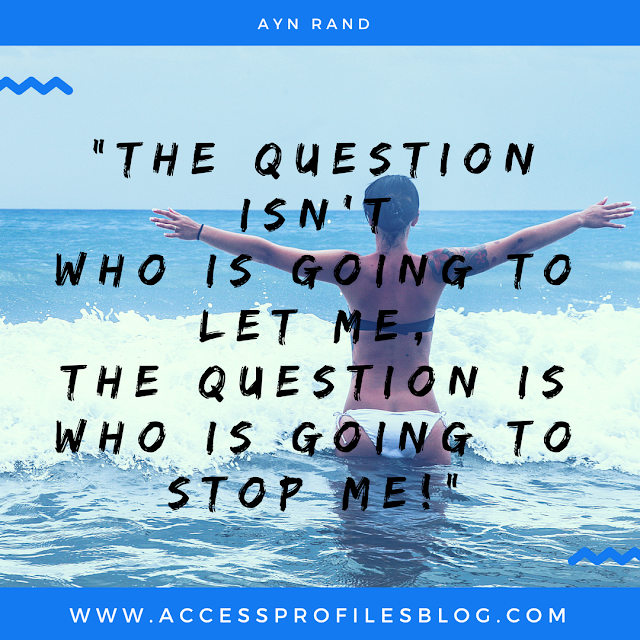 They create their own success with a fierce focus on the future ~ and won’t let anyone get in the way of what they want to achieve. Being an Entrepreneur means You won't Be Stopped from Reaching Your Goals! So this Labor Day as we celebrate our nation’s hard working men and women, let’s not forget our Small Business owners and their day-to-day contributions. After all, their dedication and drive are traits that truly match our American spirit! Discover more About Us and our Small Business here! And be sure to visit our Background Investigations & Applicant Services, Business Mentoring, and Security Consulting services pages. to find out how API can help get your business to the next level!